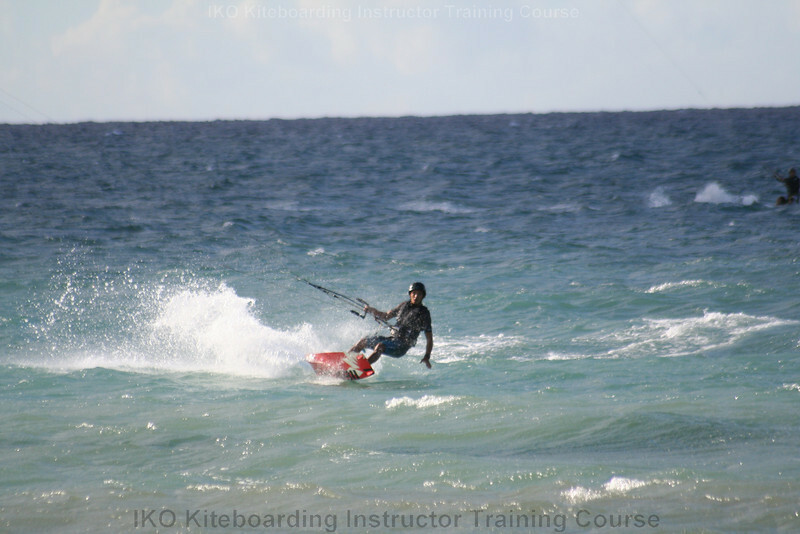 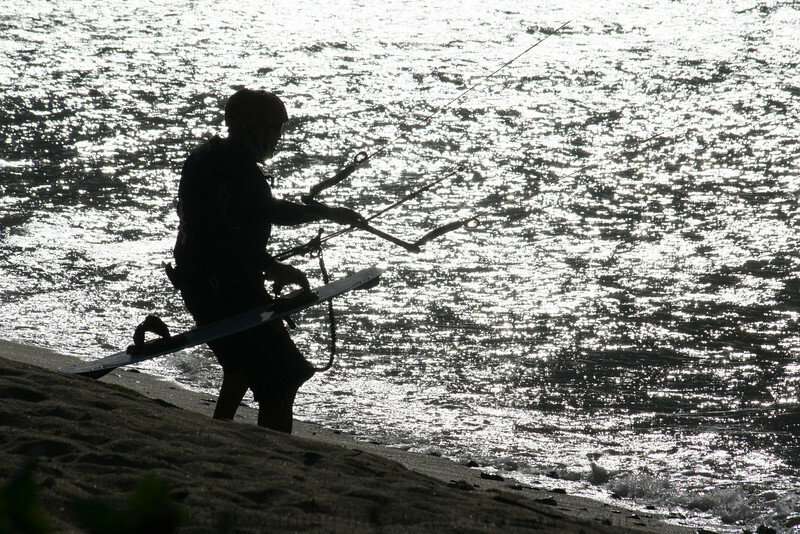 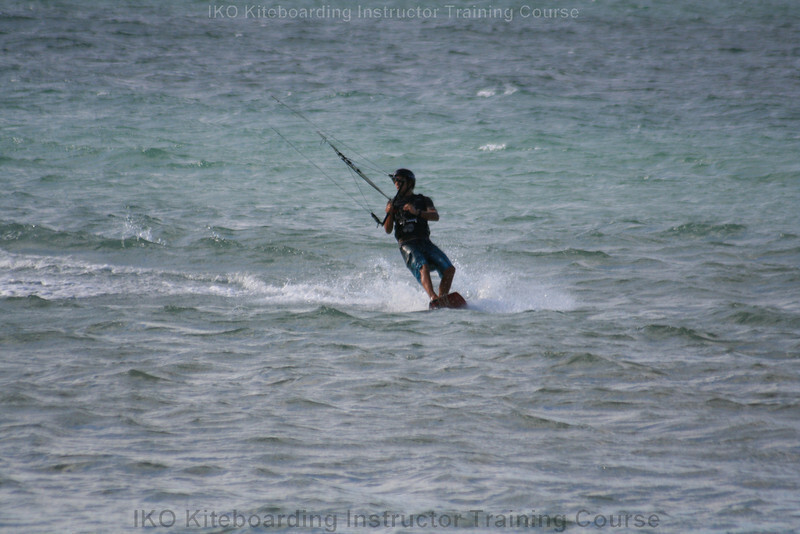 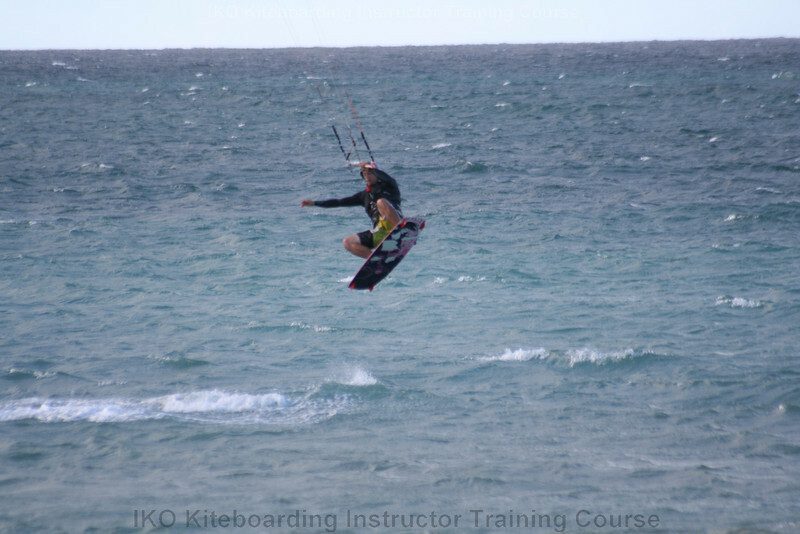 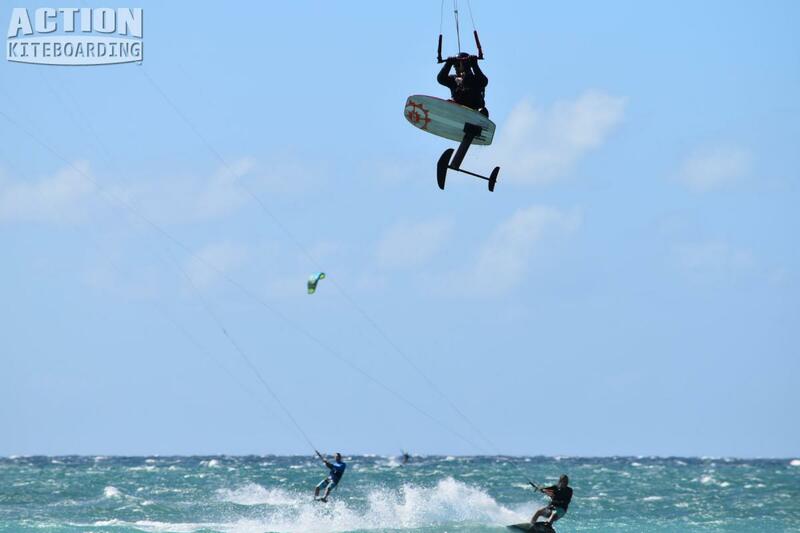 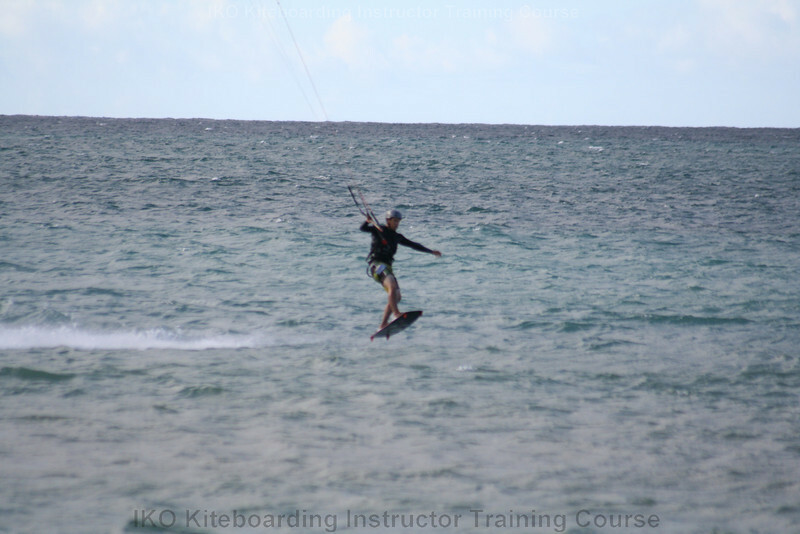 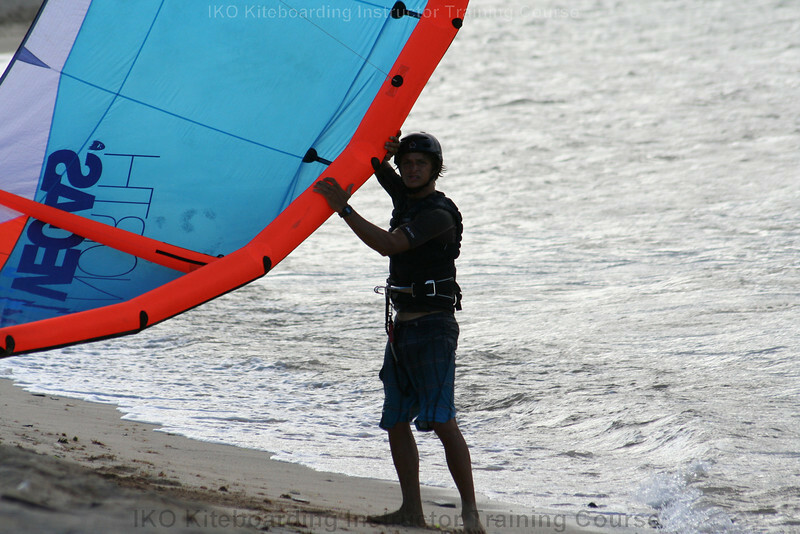 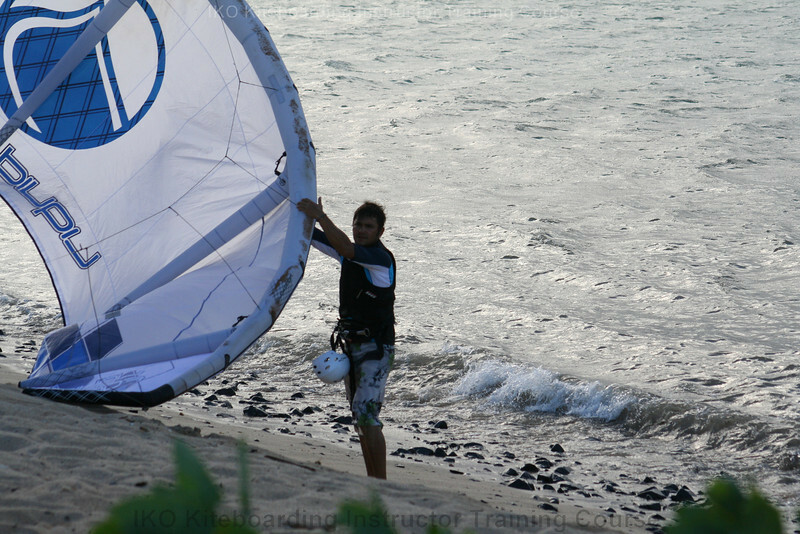 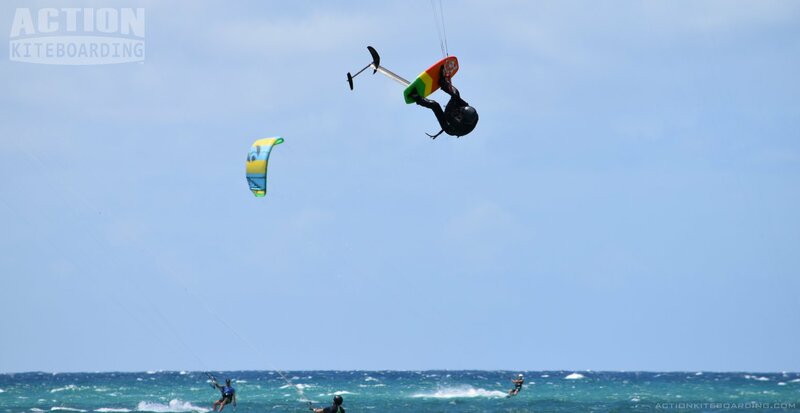 Kiteboard Instructor Training Course – Gallery. 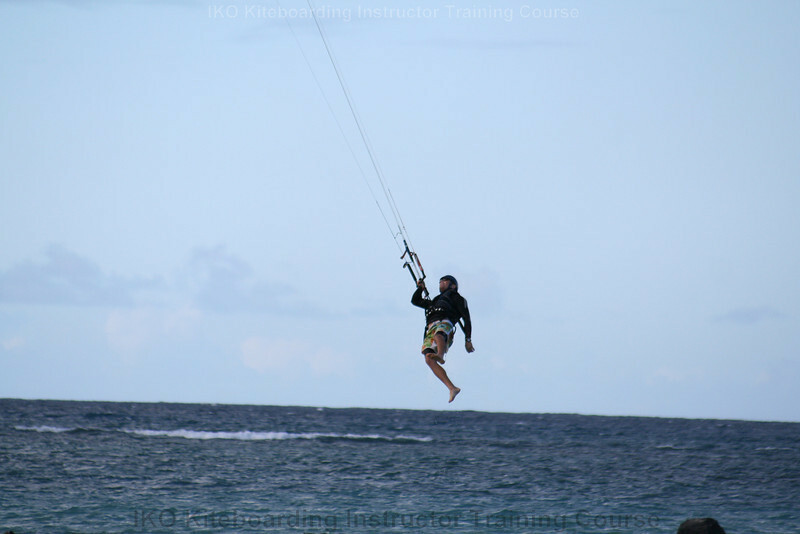 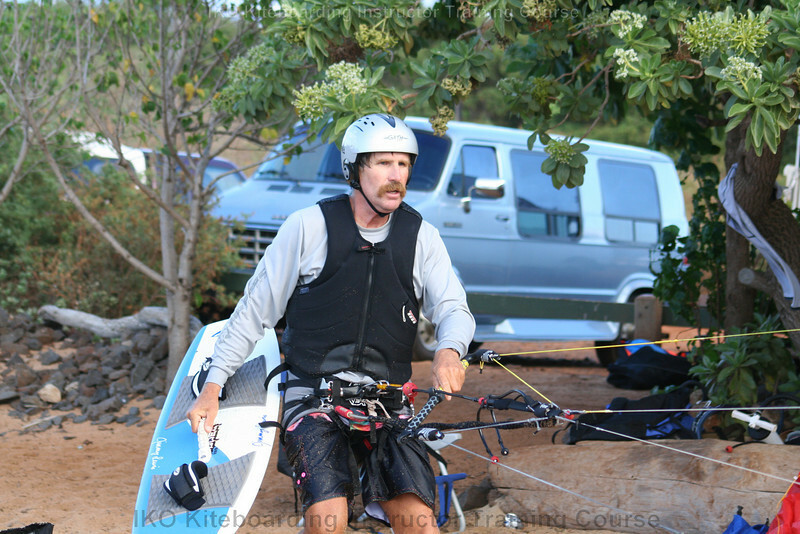 These photos were taken during our last course on Maui in September. 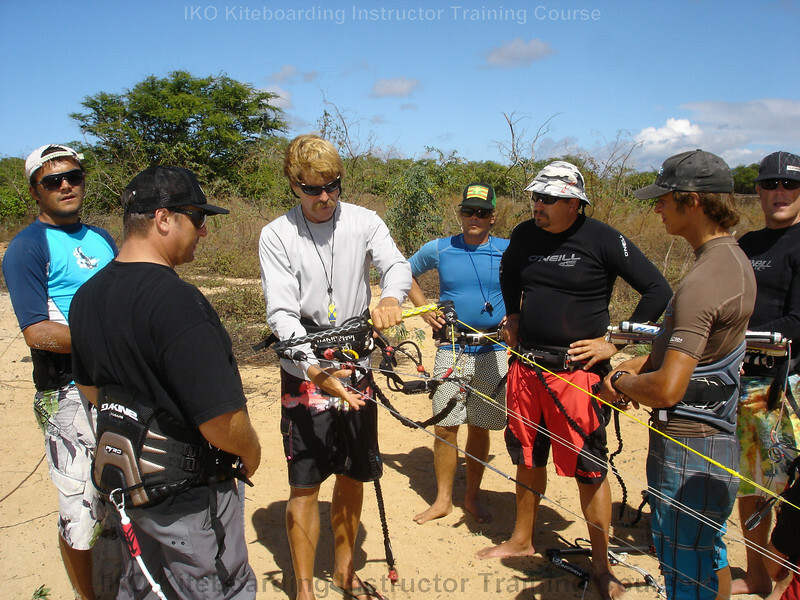 The instructor training consists of 10 course days and can be spread over a few weeks. 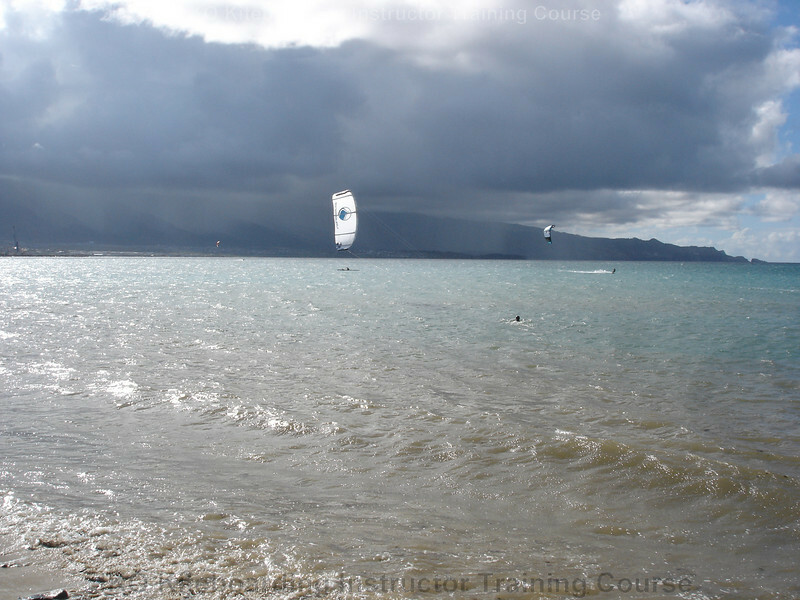 Courses usually book out months in advance, and are usually confirmed one month prior to course commencement. 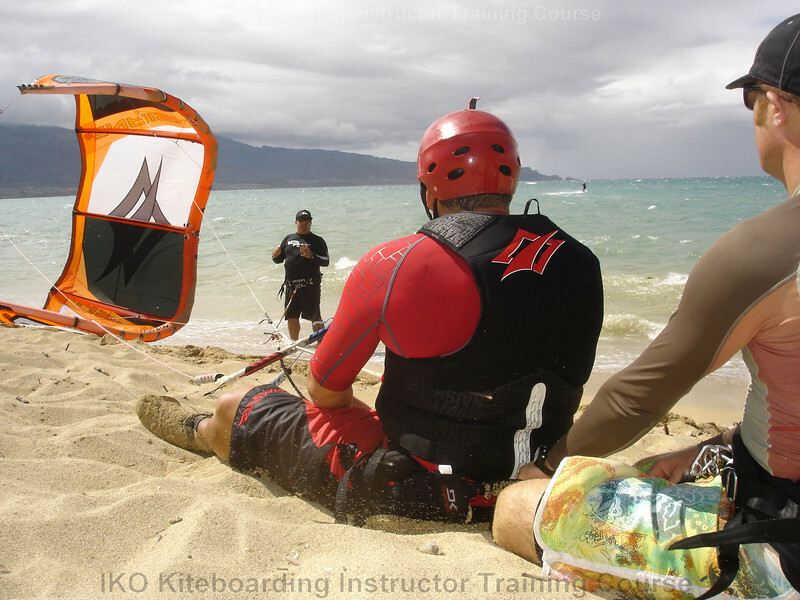 Candidates must meet the course pre-requisites, and riding levels. 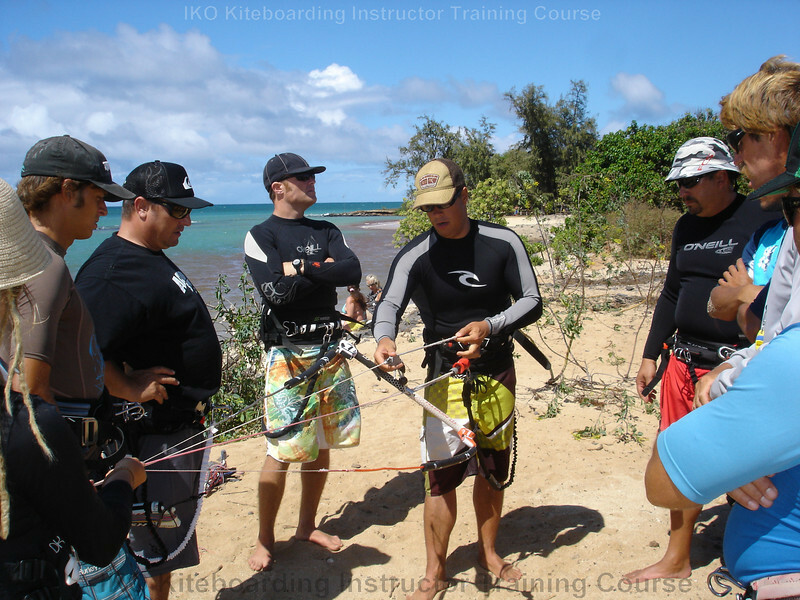 Candidates receive the pre-course study materials several weeks before the main course. 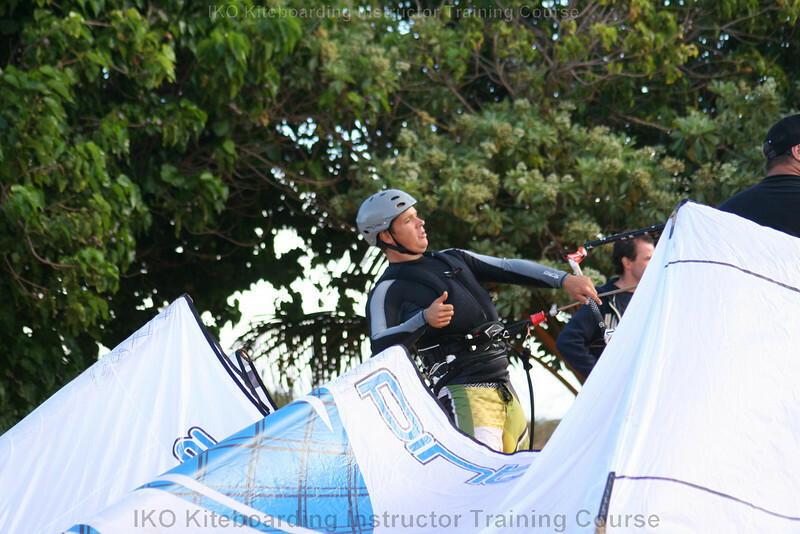 The final phase of the training course is the 5-day intensive ITC. 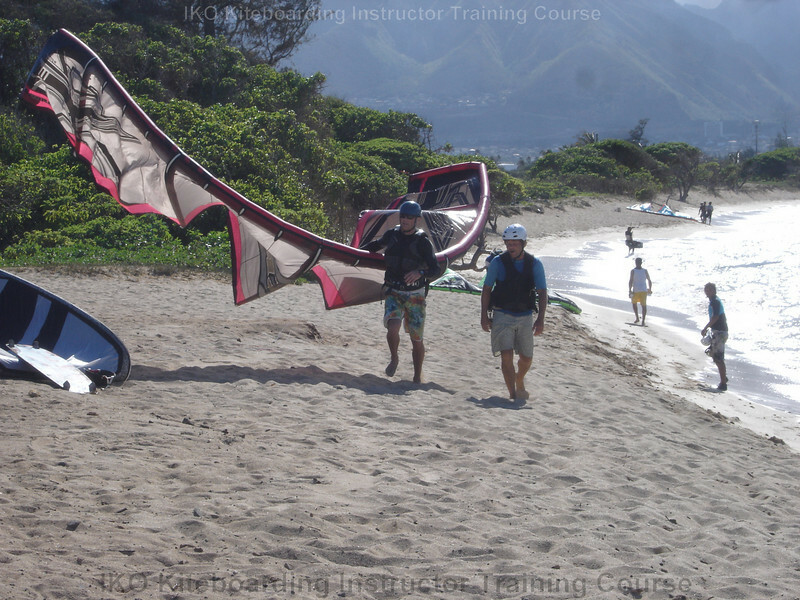 We test the riders ability, and learn about psychology, safety systems, the curriculum, and instruction standards. 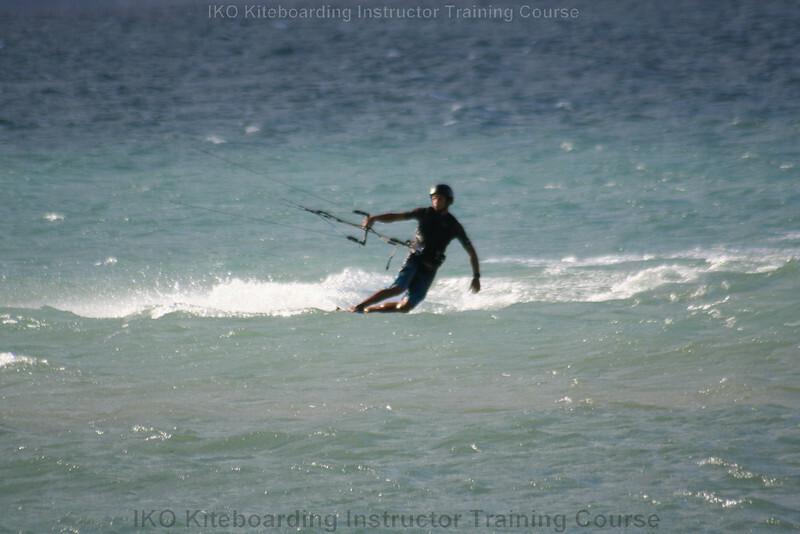 Candidates are tested on teaching ability, self discipline, and undergo written knowledge tests too. 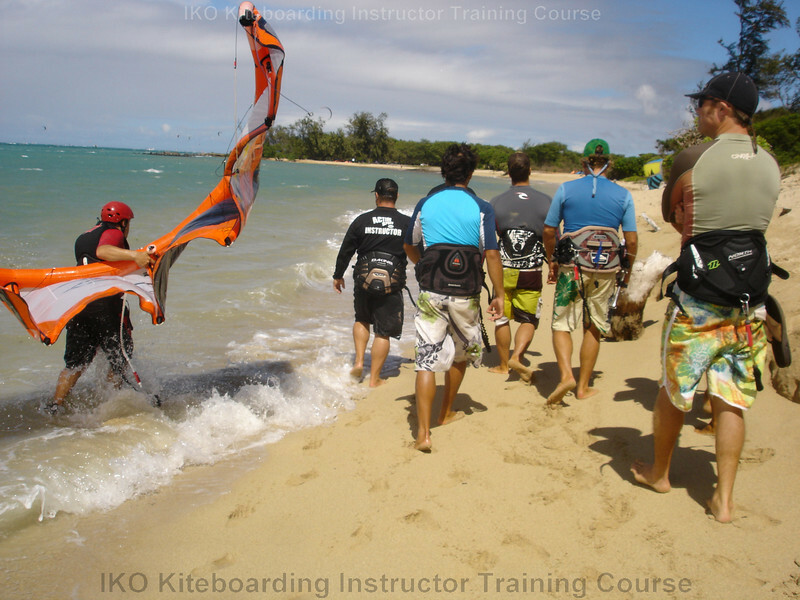 Graduates are certified with the IKO Internationally recognized certification, and can begin their teaching career.